Welcome and Thank you for your interest in our Bookkeeping services! 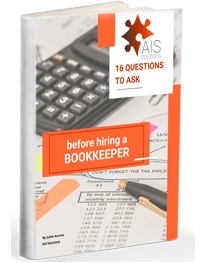 AIS Solutions provides outsourced cloud accounting and bookkeeping services. We also offer QuickBooks Training and Accounting Software Conversions to QuickBooks Online. We want our business relationships to be win-win. So, it is very important that we make sure we are the best fit for your needs. Sometimes, we are not and that is OK. To that end, we have created this questionnaire to help both of us get a clear idea of where you are starting and where you would like to go. 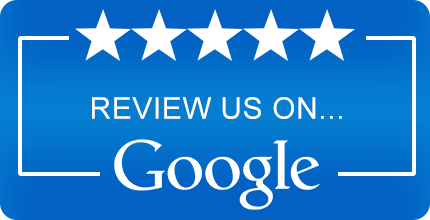 We look forward to learning more about you and your business! Once you have completed the questionnaire, we will be in touch within 1 business day. Thank you again for your interest in our services and for taking the time to complete this form. We look forward to speaking with you soon. If you have not done so already, please visit our New Client Roadmap. That page walks you through the steps and timeline for developing a business partnership with us. You can return to Getting Started With Us here.